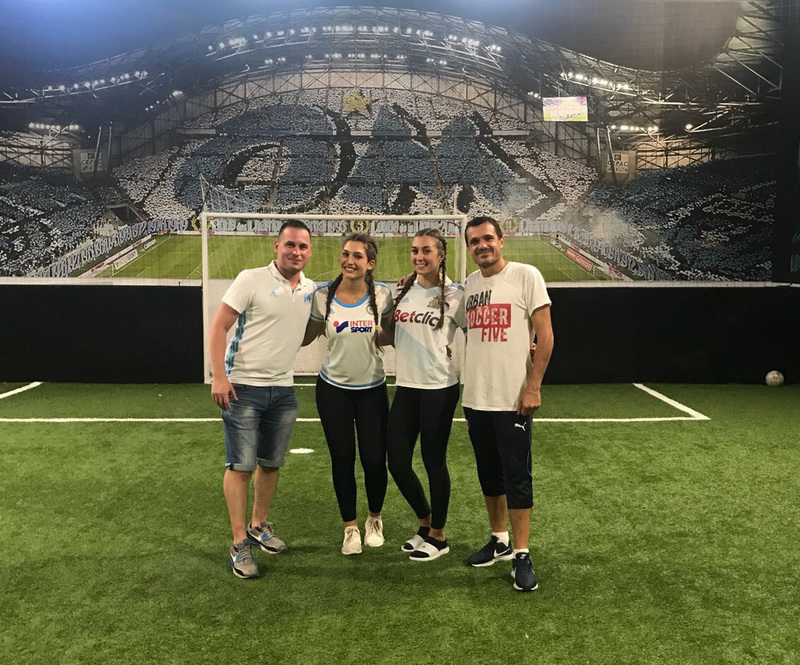 On the occasion of the visit of Marseille-Métropole delegation, the city of Miami opened officially the first Olympique de Marseille’s foreign Fan Club at Urban Soccer Five on Sunday November 5th. Close to 120 people from Marseille and from the Bouches du Rhône region arrived in Miami on November 5th 2017. The President of the Miamian OM Fan Club, Michael Athéa, seized this opportunity to inaugurate the club by offering a soccer day in the presence of delegation members and players.